There are a lot of different kinds of brands out there when it comes to sports. A lot can ride on a brand, namely the perception, expectation and value placed on it. Forbes has narrowed the field down and the results for 2016 are in. Here are the top ten most valuable brands in sports today. 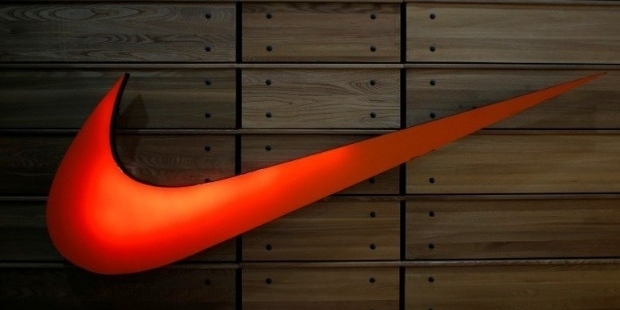 Nike’s iconic swoop logo is perhaps one of the most recognizable symbols in the world. 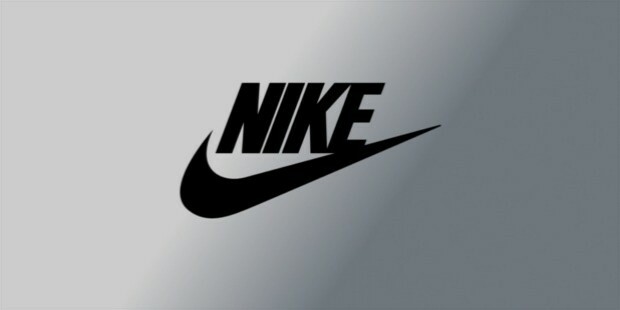 From its humble beginnings of founder Phil Knight selling shoes out of his car at track meets, Nike has become a global leader in selling top of the line sports footwear, apparel, equipment, accessories and services. 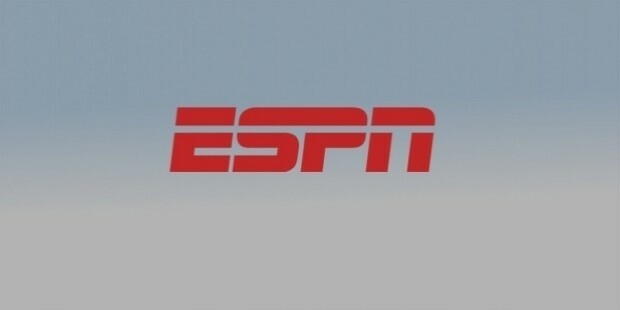 As of 2015, this sports broadcasting network was available on more than 80 percent of American household televisions. When the network debuted in 1979, the idea of a channel devoted entirely to sports was perceived as unviable. But, after successes such as “March Madness” and the televised NFL draft, ESPN lands at number two on today’s most valuable sports brands. This brand emerged after a feud between German founder Adolf Dassler and his brother, Rudolf, who’d already started Puma. 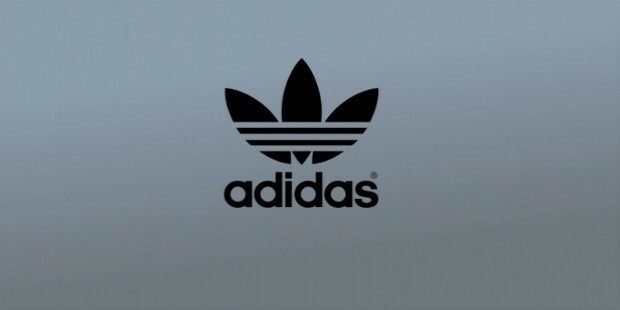 Today, Adidas remains the largest sports clothing manufacturer in Europe. When you endorse the NBA’s hottest player, Stephen Curry, you’re doing something right. 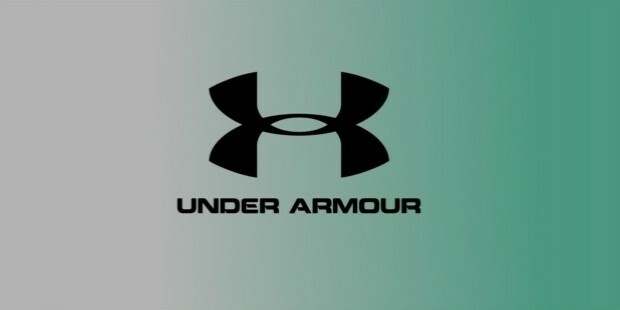 Under Armour was founded in 1996, gaining huge exposure shortly after when it outfitted two major football movies, Any Given Sunday and The Replacements. 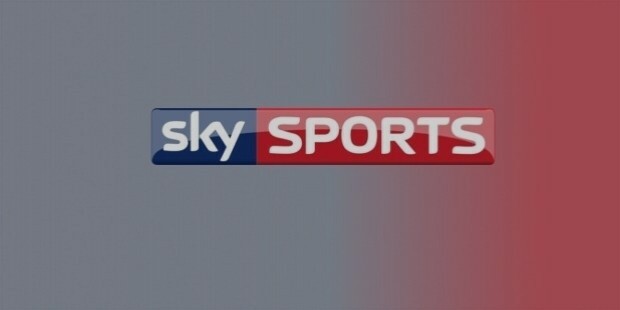 Sky Sports is today’s leading subscription television sports brand in the UK and Ireland. This dominant television network just happens to own the exclusive rights to Premiere League football, as well as Major League Soccer and La Liga. This is the internet and interactive branch of Major League Baseball. They offer the best platform for baseball fans, MLB.com, providing game schedules, player stats, statistics and more. 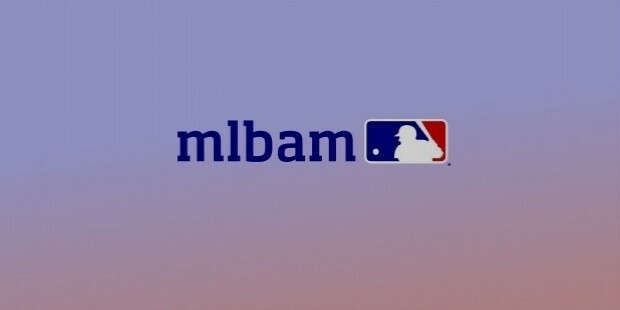 MLBAM also owns MLB Radio and BaseballChannel.com. With rising superstars such as Conor McGregor and Rhonda Rousey, this promotion company’s ratings are growing at an exponential rate. The concept initially began as a test to determine what the most effective martial art style was in a fight. 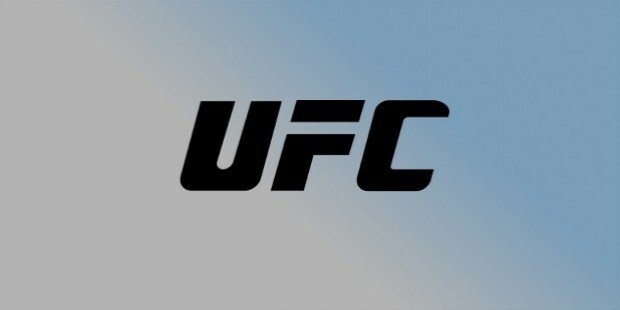 Today it has evolved and produced a mix of fighting styles, named appropriately as mixed martial arts. 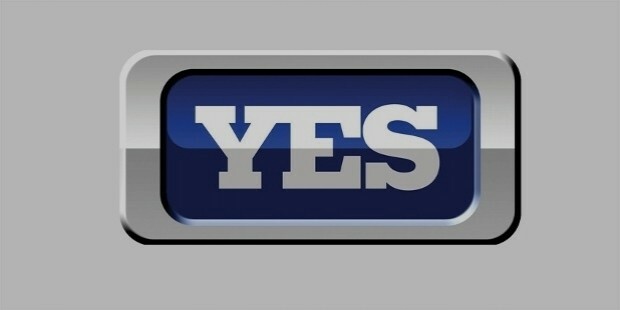 This network provides media for the sports teams of New York City, such as the New York Yankees and the Brooklyn Nets. The brand is owned by both 21st Century Fox and Yankee Global Enterprises. This brand was created in 1958 by the grandsons of Joseph William Forester, who, at the age of 14, invented the spiked shoe. 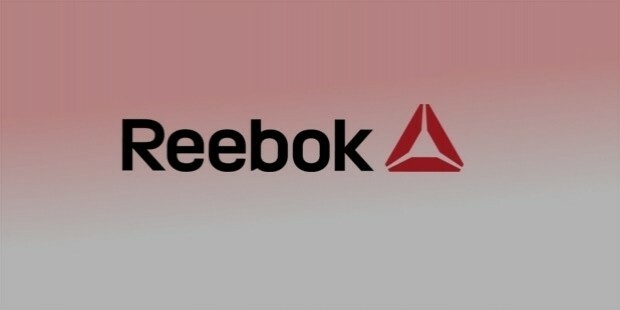 Today, Reebok is an official sponsor for UFC, Cross Fit and Spartan Race, and is a subsidiary of Adidas. 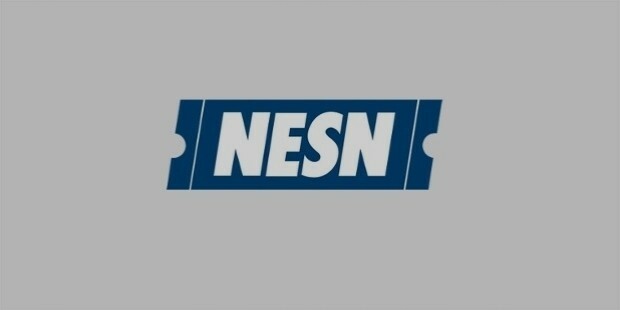 This satellite television network is owned by Fenway Sports Group and Delaware North, and is the main broadcaster of the Boston Red Sox; it is the exclusive channel for all games there are not televised by a national network.